What is our value to middle and upper middle market clients and prospects? 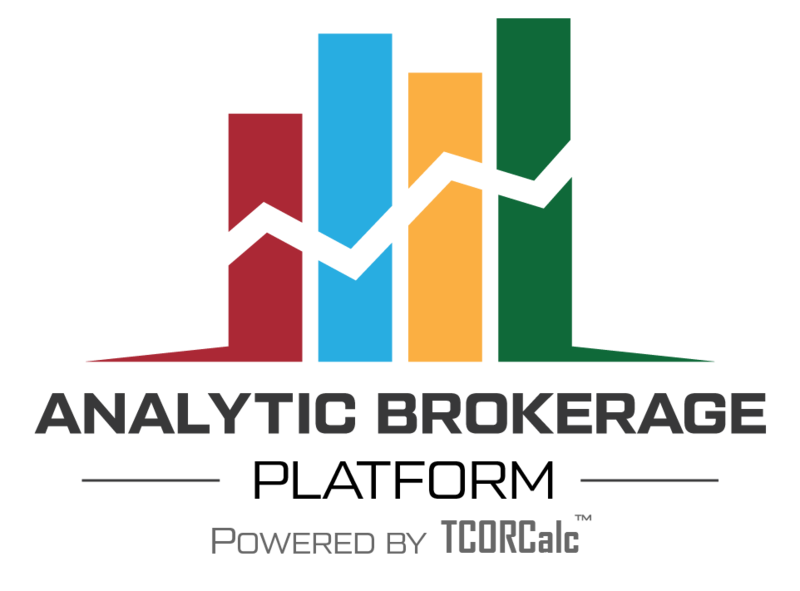 For over 15 years, TCORCalc® has sought to answer the important business question: what is the financial outcome of your products and services to your clients? To get the answer, we’ve analyzed thousands of middle/upper-middle market transactions from across North America. From that information, we’ve developed critical factors and benchmarks that can be applied to accurately quantify the financial impact of your products and services on your buyers’ business models. At last, brokers, vendors and risk consultants can quantify and deliver true value to their buyers. With TCORCalc® certified data solutions, you’ll know your numbers. Know your value (and the value of your services) to develop a strong buyer ROI. Deliver enterprise value and strategic input to clients via financial deliverables. Access key industry benchmarks, certified by CFO’s across North America. Elevate your insurance brokerage with the ultimate revenue growth platform for P&C and Benefits. Differentiate, modernize, and deliver data-driven outcomes to your best accounts and prospects.